Welcome to The Woodcarver’s Cabin. Take a look around; you’re sure to find something of interest. 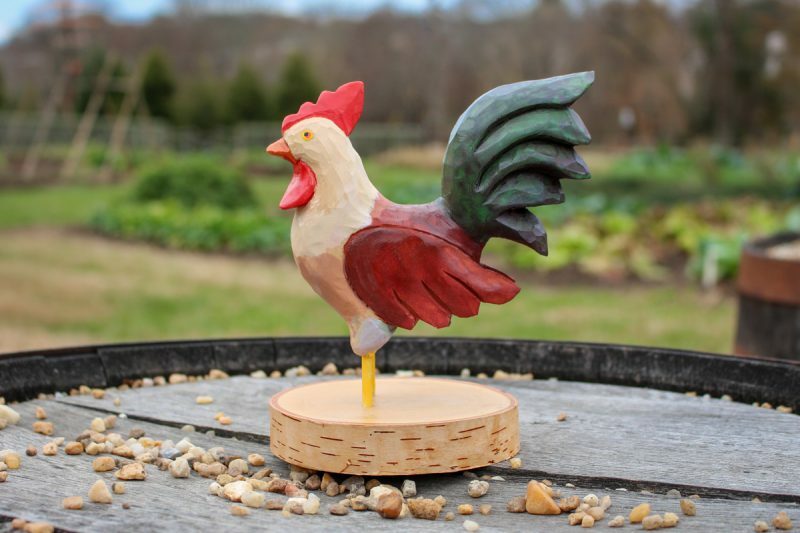 You will find wood carving related articles in the Library. 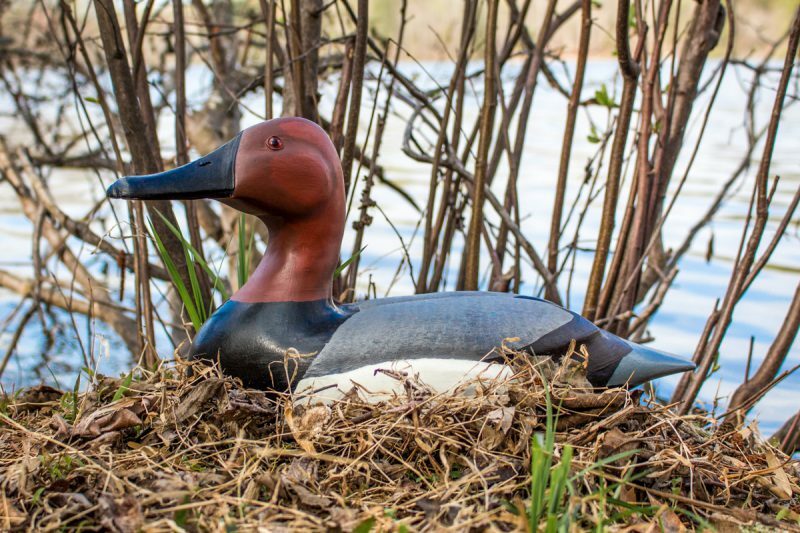 There are plenty of free wood carving patterns for you to download and use in the Patterns section. In the Workshop, you will find how-to and step-by-step articles and get a glimpse at various projects through the stages of completion. 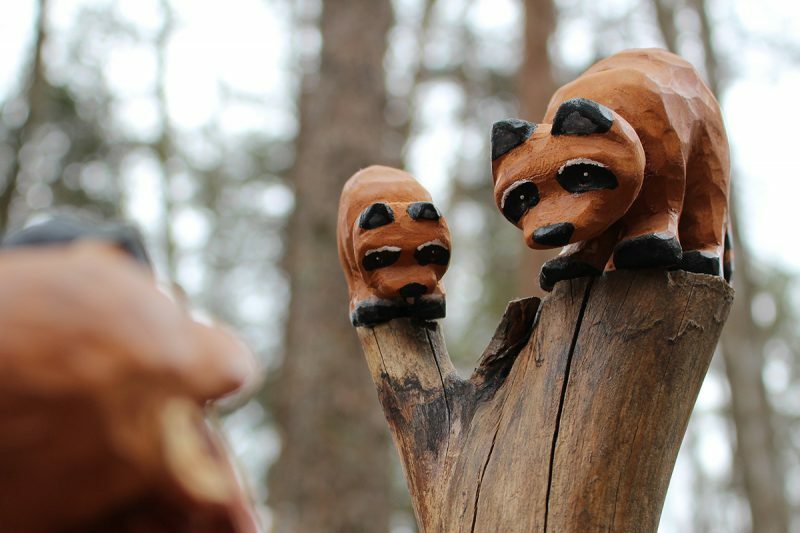 Also, please take a look at the Showcase, where you can see some of Mike's unique handmade carvings on display. 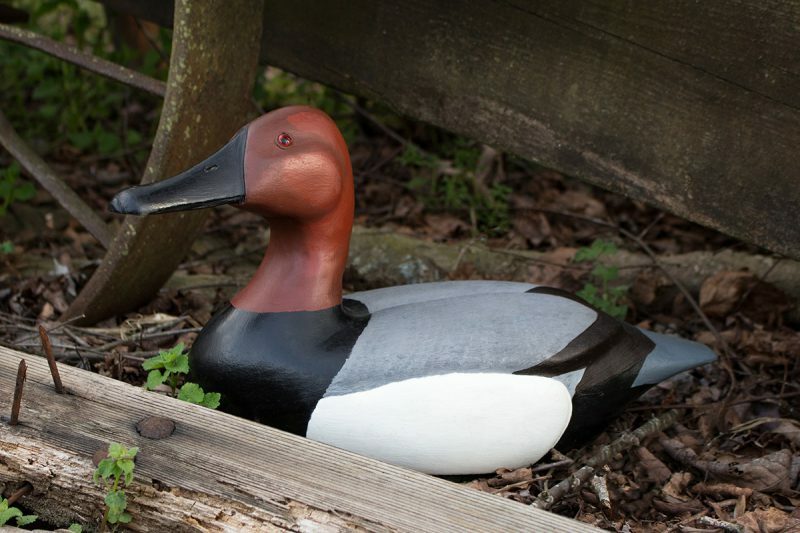 Take your time, make yourself at home, and enjoy the all new TheWoodcarversCabin.com. 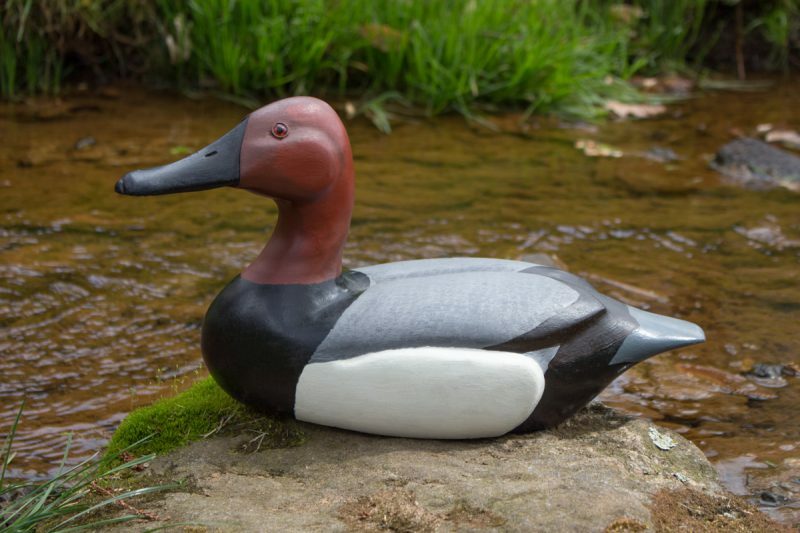 There are many types of duck decoys out there, and there are many ways to make a duck decoy. I’ll show you one way to do it and I’ll guide you through the process step by step. The Wood Spirit is said to rule the forest. He is very elusive and folks rarely if ever see him. 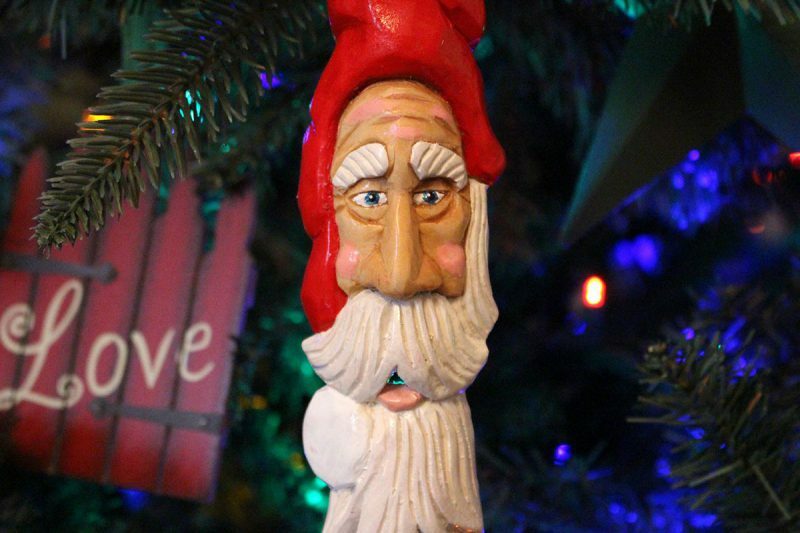 Here I’ll show you how to carve your very own. 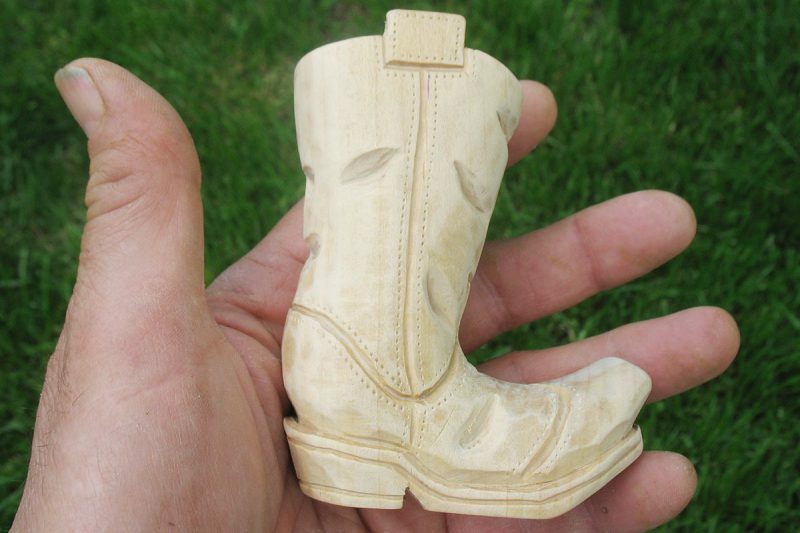 So you want to carve a cowboy boot? When I carve a boot, I like to use wood that is easy to carve but that will not split or break easily, since the boot is fairly small. Here’s how I do it. Hello. 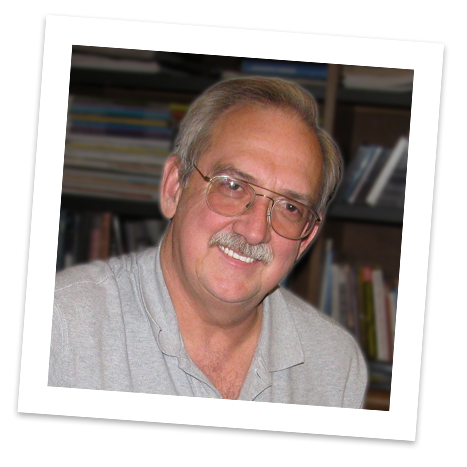 I'm Mike Lawrence, owner of The Woodcarver's Cabin and resident carver. 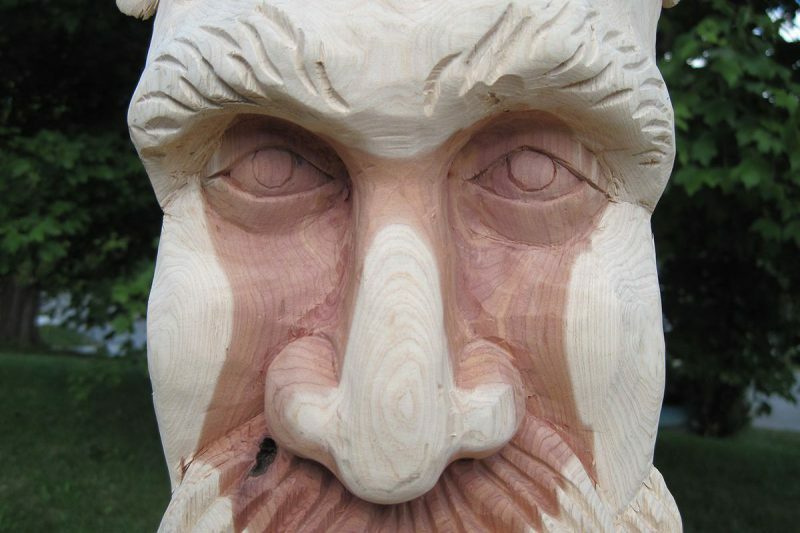 I started The Woodcarver's Cabin many years ago with the intention of sharing my carvings and experience with you. 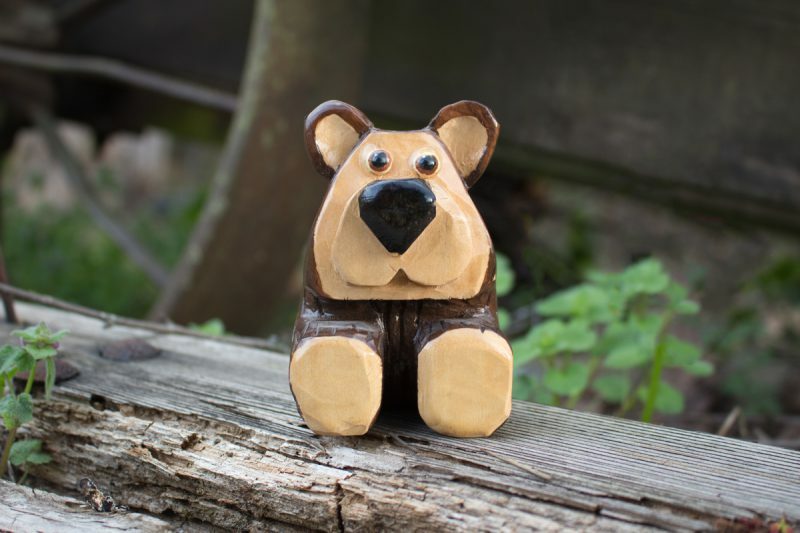 Whether you are new to wood carving, an experienced wood worker, or just someone who appreciates wood carving, this site is made with you in mind. So take a look around and enjoy. If you have any questions, comments, suggestions, or if I can help you in any way, please let me know.